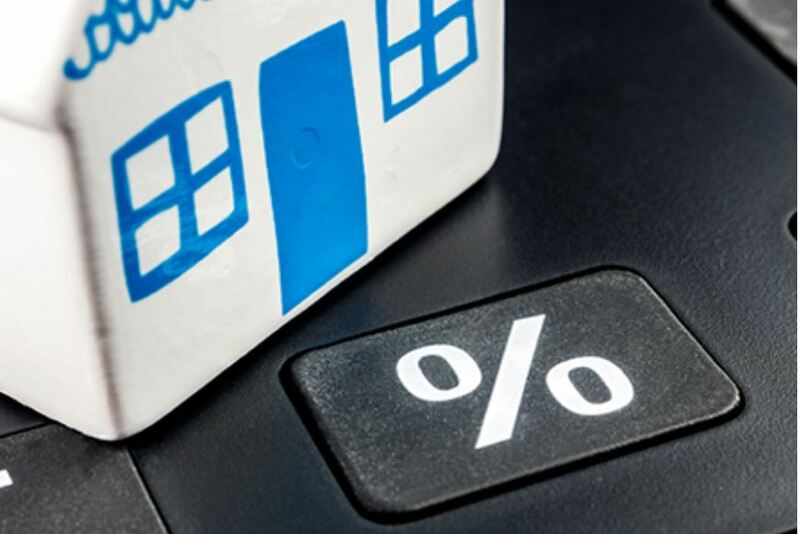 A few lenders will negotiate the mortgage rate and number of points on a loan; however, this is more the exception than the rule with established lenders. As always, shop around and know the market before you enter a lender’s office. Rates are often published in local newspapers and on websites.